- The Washington Business Journal offers an opinion piece in this week's paper called 'A Shining Southwest Emerges' (subscribers only). The editorial highlights recent developments in Southwest, including Waterfront Station and Arena Stage, as well as the future development of The Wharf. - Waterfront Associates sold its stake in the two completed office buildings at Waterfront Station to USAA Real Estate Company for $356 million on May 10 according to Forest City's SEC filing. 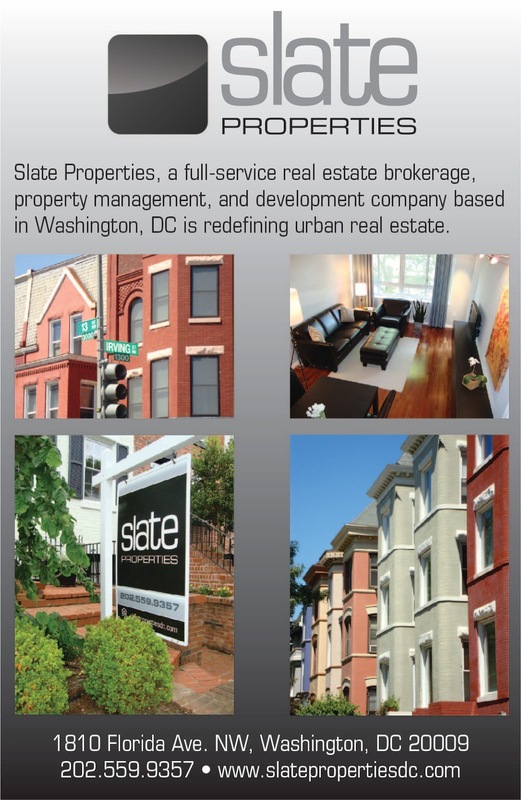 The two buildings, located at 1100 & 1101 4th Street, are fully leased to the District government. The developers behind Waterfront Station still maintain three lots for future phases of development - the NW, SW, and SE parcels. 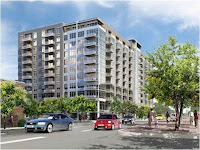 At least two of those parcels are slated as office and the NW parcel can be developed either as office or residential. The District owns the NE parcel and a residential building is planned for that site once the Deputy Mayor for Planning and Economic Development's office solicits developers to build on the site. According to DC records, the former EPA towers were sold to Urban-Atlantic in March for $20 million and will be re-purposed as 517 apartment units with construction slated to begin by the end of this year. 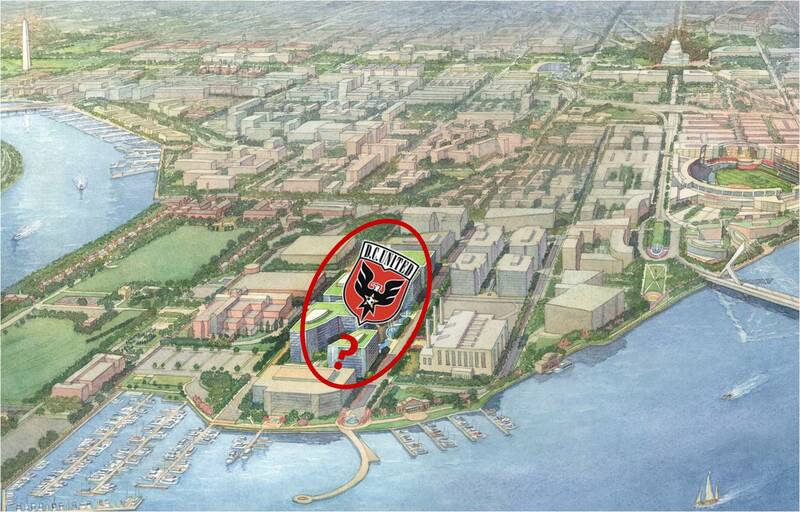 I hope the soccer stadium in Buzzard Point works out.